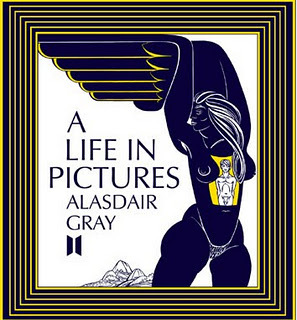 Booker Prize: The Top Five Books of the Year… | Scots Whay Hae! It’s that time of year where people obsessed with lists get to share. First up are the Scots Whay Hae! books of the year. There are two great novels, a debut collection of short stories, an autobiography that is so much more and a collection of poetry. Something for everyone. ‘The novel is a love story, but what unfolds is a tale which is an unconventional exegesis on human nature and which attempts to answer 1980’s electro-pop pixie Howard Jones’ question; ‘what is love anyway?’. 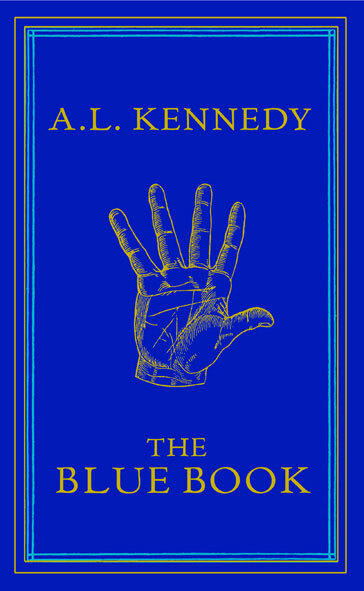 As usual Kennedy manages to walk a fine line between scepticism and hope, an act which is difficult to pull off without appearing non committal, especially when dealing with something as abstract as love, but by giving no easy answers she ultimately lets the reader decide for themselves’. 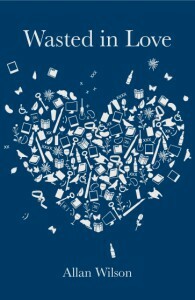 ‘Wasted in Love is all about the writing. There are glimpses into lives and relationships which are dissected with a surgeon’s precision. Wilson understands people; their hopes, dreams, insecurities and fears. He knows what makes people tick, and what makes them fall apart and touches upon the good, bad and ugly sides to human nature confronting all three with great honesty. There is often a tenderness to be found in difficult circumstances, the belief that love, either given or received, holds the possibility for salvation. Unfortunately, for some, that love is wasted’. If you want to hear Allan talking about life as a writer and much more he was interviewed on the 4th Scots Whay Hae! podcast. 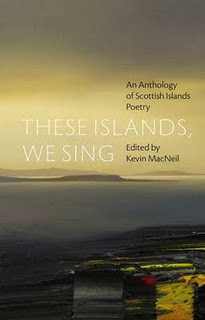 ‘Kevin MacNeil states his belief that ‘Scotland’s island literature is ever evolving’. On this evidence, and when you consider the recent novels from the likes of Karin Altenberg, Robert Alan Jamieson, Richard Neath and not least MacNeil himself, this seems evidently true. I would suggest that this is yet further proof that Scottish literature is similarly in a state of evolution, and this celebration of the poetry from one of Scotland’s most misunderstood and under-represented cultures adds further fuel to that apparently unstoppable fire’. ‘Smith loves language, and plays with it with more style and ease than any other writer I can think off. But Smith’s mastery of language is only half the story, she has a wonderful ability to create characters who stay with you after the last page has turned, and often manages to do so within only a few paragraphs. Like Brooke (a young female character in the novel) she is in thrall to the power of words, and also shares the youngster’s love of puns, similes and allusion all of which can give the illusion that the story which unfolds is surreal, but that’s because once more Ali Smith has managed to tell a story with more beauty, wit and understated skill than we are used to and have any right to expect’. ‘If A Life in Pictures tells us one thing it’s that the great artists are not famous for 15 minutes, theirs is a lifetime project. 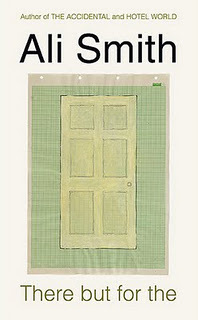 This is a book that shows and tells, and more than any book of recent times reminds us that art and life are inseparable. You could have had the words without the pictures, or vice versa, but both lift the other to mean more than they would have otherwise’. You can buy all of these books at the Scots Whay Hae! Bookshop or from all good bookstores, wherever you may find them. Coming soon will be the top five songs of the year.